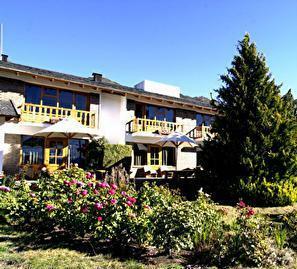 15 reviews Most customers consider this Hotel as excellent(9,6 over 10). 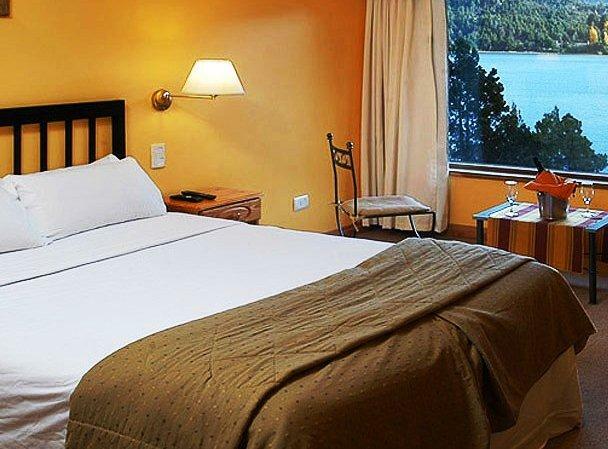 The Altuen Hotel Suites & Spa San Carlos de Bariloche is a 3 star Hotel. The rooms quality and cleaning service are excellent, this Hotel is close to Weiss Family Restaurant, Cathedral, Tresor Casino, and other sights to see. Also one can use its very useful business center, also the room service is available for all guests every day. Not only 24-hour room service, but also it allows you to use the parking lot.